The creation of sustainable cities depends upon sustainable technologies, green infrastructure, social justice, as well as the wisdom and perspectives of all its people. When we engage communities in meaningful dialogue, we can create both awareness and agency. A central part of my work is engaging young people in considering how to create a more sustainable future. Young people consider the rights of other groups of people as well as other species in their thinking. They can collaborate and develop recommendations when we give them these opportunities. When we engage young people, we are not only creating a brighter future, we are learning how to make a better present. In the Fall semester of 2018, Regeneración: Pájaro Valley Climate Action partnered with my ENSTU 350: Research Methods in Environmental Studies course to evaluate survey data initially developed through community meetings under the assistance of Dr. Shishur Mathur from San Jose State University. The ENSTU 350 purposes were to evaluate the data by type of worker: agricultural or non-agricultural, by ethnicity, and other variables. As a class, we analyzed the survey responses by "ag" and "non-ag" workers, as well as by ethnic or national identities (Mexican, Chicano/Latino/Hispanic, or Other). Then each student chose an additional set of analyses to conduct on their own. Collectively students examined responses by language spoken in the home, gender, age, housing type, location of residence within the Pájaro Valley, and other variables. This first fact sheet includes results from our collective analysis, with a focus on environmental changes and priorities for local action among the workers of Pájaro Valley. Future reports will share other analyses, forthcoming. The Living Community Challenge is a framework for master planning, design, and construction. 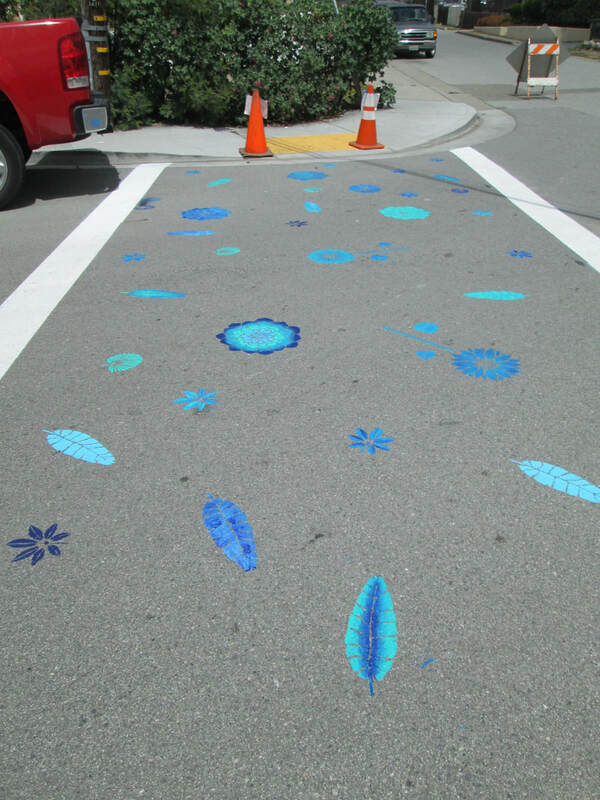 It is a tool for promoting symbiotic relationships between people and nature in the built environment. In 2017, California State University Monterey Bay agreed to take the Living Community Challenge to inform its master planning and growth. In 2017, CSUMB Research Methods (ENSTU 350) students completed a biophilic design assessment to inform this work. In 2018, ENSTU 350 students conducted research to inform meeting the Beauty/Spirit and Materials Imperatives of the Living Community Challenge. View the reports here for Beauty/Spirit and Materials. The Sustainable City Year Program partners CSUMB faculty and courses with an area city to engage students in applied research. In 2017, my ENSTU 384S Social and Ecological Justice course participated in this program with the City of Salinas to develop an outreach plan that will promote "A thriving community that is guided by principles of acceptance and inclusivity and that promotes the cultural assets, needs and diversity of Salinas’ residents." 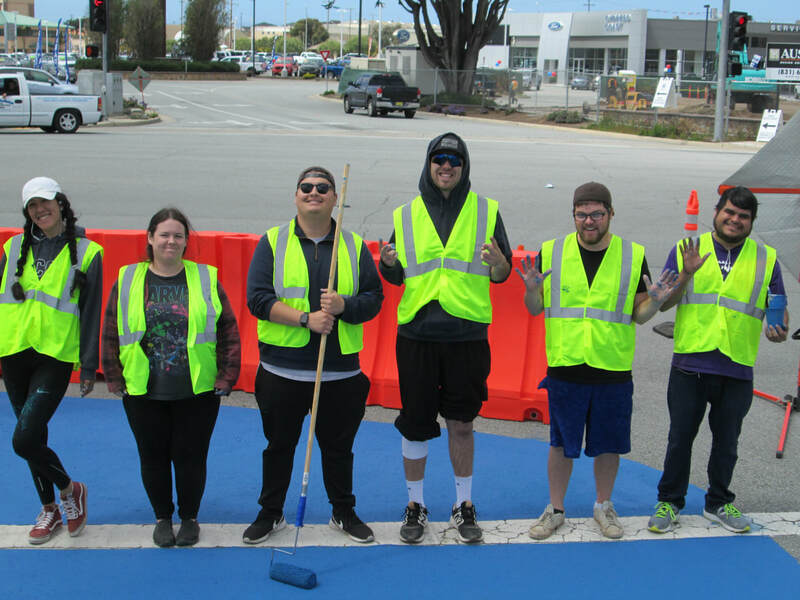 Students gathered ideas from city staff and community members in the development of the plan, and they experimented with outreach strategies at the Take it Outside|Vamos Afuera event in Salinas in May. Click here for the completed plan. 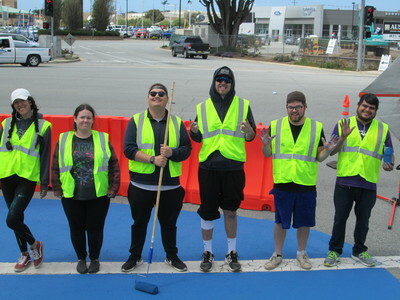 In 2018, my Environmental Studies capstone students participated in the Sustainable City Year Program with the City of Seaside. 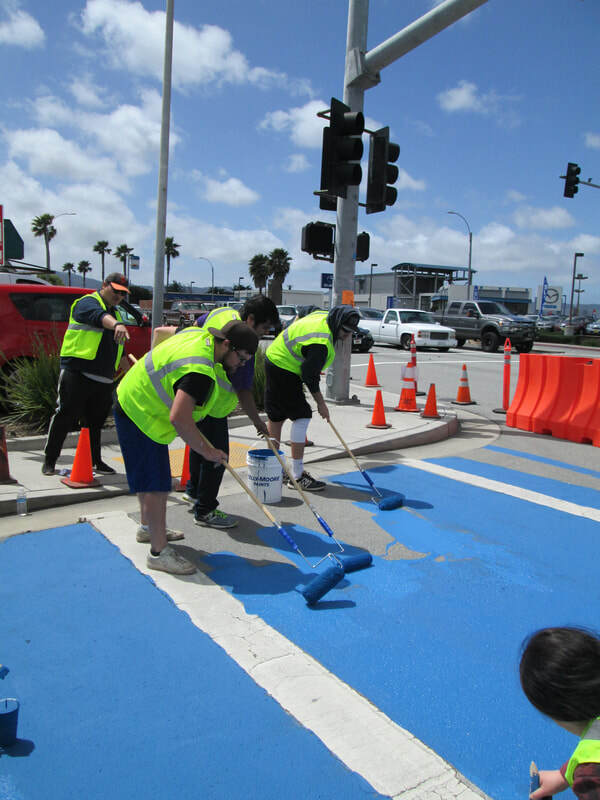 Projects include Tactical Urbanism street treatments, community engagement of the Latino community, Tiny Homes and homelessness, and land use planning for Seaside East and Fort Ord Assimilation. 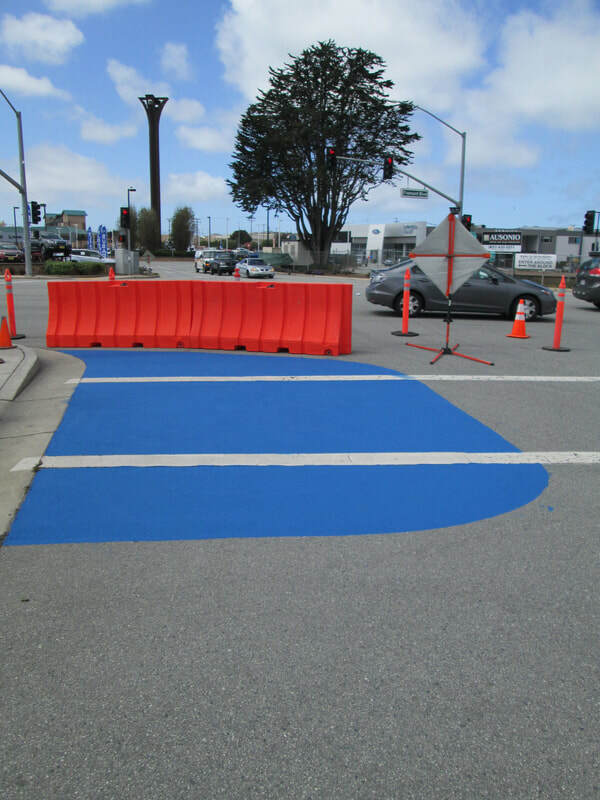 These projects are featured on the course website​ and course final posters and images from the Tactical Urbanism installation and event are posted below. Click here for the capstone summary report. After completion of our Resilient Cities collaboration, colleagues in Mexico City invited me for a 2-day workshop and lecture in children's participatory practices at the National Autonomous University of Mexico in December 2017. We had a great turnout of more than 25 interested professionals, faculty, and students from Mexico City and beyond. Together we discussed children's rights to the city, possible methods of engagement, and ideas for implementation of projects in Mexico. At right are photographs of participants learning about Stanley King and Susan Chung's "City on the Wall" method, James Rojas' "City as Play," and Photovoice. Many of the methods and approaches in the workshop were drawn from the forthcoming book I authored with Louise Chawla and Mara Mintzer, "Placemaking with Children and Youth: Participatory Practices for Planning Sustainable Communities," with New Village Press. Thank you to Tuline Gülgönen and Yolanda Corona Caraveo for making it happen! It was a wonderful week! 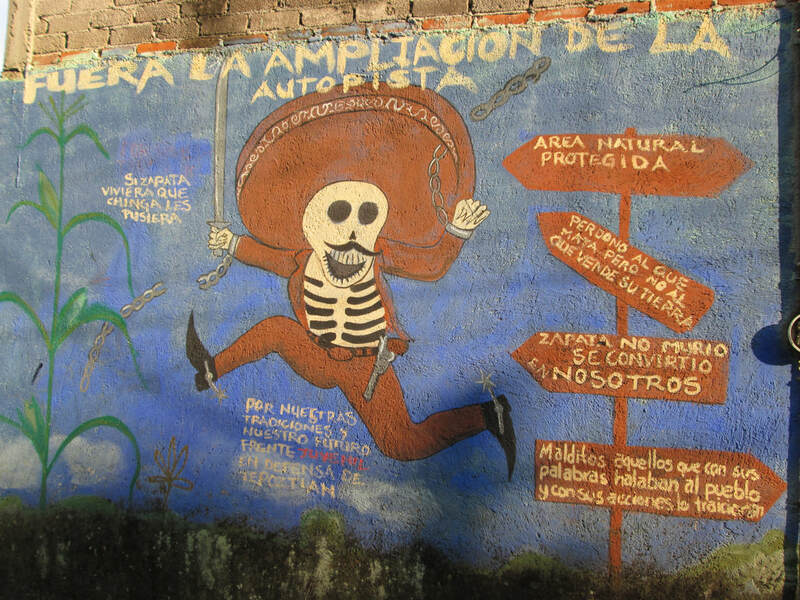 ​and Yolanda Corona Caraveo's work studying activism and social change. At right, youth created murals to protest the expansion of a highway that would destroy a lot of trees and wildlife habitat. This activism resonated with an emerging research interest of mine to understand young people's motivations, supports, and barriers to activism for social and environmental justice. Carlos Pérez y Zavala and Yolanda Corona Caraveo. Ciudadanías emergentes y nuevos actores sociales: Los jóvenes, la cultura política, la resistencia y los movimientos sociales. Arkan Ediciones, 2016. The Living Community Challenge is a framework for master planning, design, and construction. It is a tool for promoting symbiotic relationships between people and nature in the built environment. 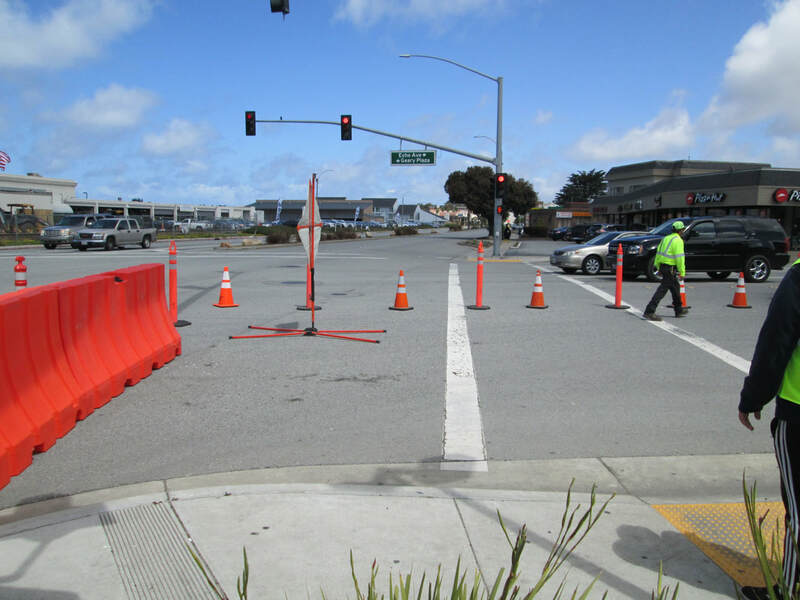 In 2017, California State University Monterey Bay agreed to take the Living Community Challenge to inform its master planning and growth. As part of the Living Community Challenge, CSUMB is partnering with Brightworks Sustainability to conduct a biophilic design charrette in January of 2018. As framed by Dr. Stephen R. Kellert, biophilic design moves us beyond sustainability to also create environments that are restorative—people and other beings in the natural world. Kellert developed this framework in part because he knew that it was only through the built environment that we could address many systemic disconnections between people and their environments. Biophilic design celebrates people’s connection to nature through its integration into landscapes as well as buildings themselves. 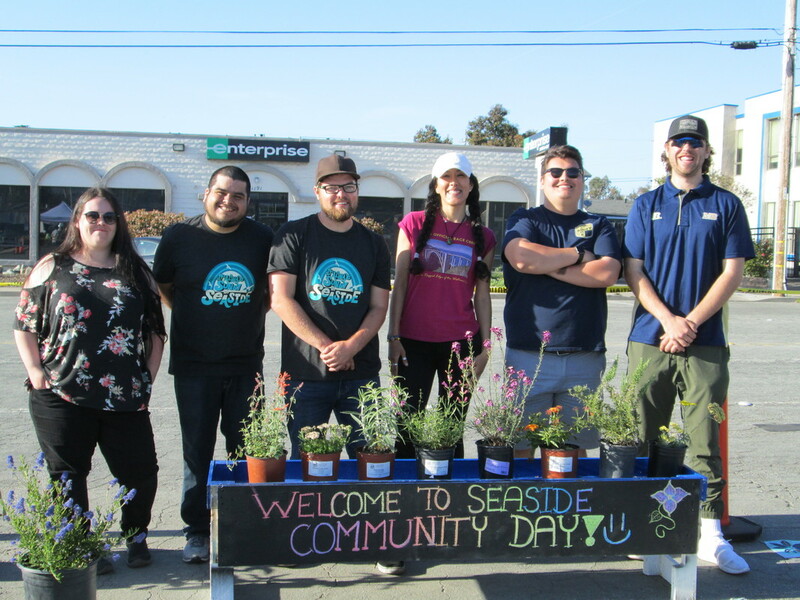 As preparation for this charrette, students in the ENSTU 350 Research Methods in Environmental Studies course gathered stakeholder perspectives from students, faculty, and staff at CSUMB, through a photovoice exercise, interviews, and a focus group. Click to see the biophilic design report. Growing Up Boulder is a child- and youth-friendly city initiative. Building on the principles of the United Nations Convention on the Rights of the Child and UNICEF's Child-Friendly Cities Initiative with the practices of UNESCO's Growing Up in Cities Project, this partnership between Boulder Valley School District, City of Boulder, and University of Colorado Boulder facilitates participatory planning to engage children, youth, and community in considering sustainable communities. I served as the faculty coordinator from 2012-2016 for this initiative and have recently released a book that features the methods of engagement we developed.